Sunnyvale-based Liquid Robotics continues their growth-by-partnering formula by striking another collaboration, this time with Boeing. Partnering has played an important role in Liquid Robotics’ growth. Oil and gas industry activities are handled by a joint venture with Schlumberger, a large provider of technology, project management and information solutions to the oil and gas industry. 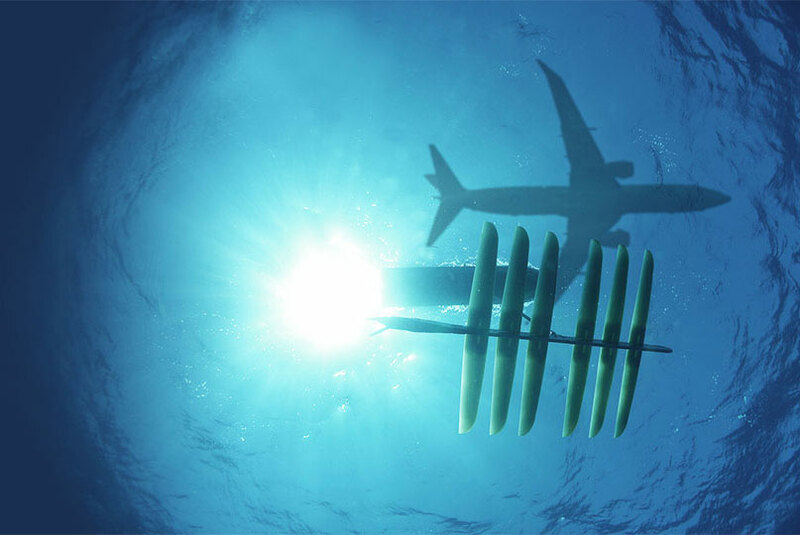 Defense applications will now be channeled through their new collaboration with Boeing. NOAA is their science and research partner and Ultra Electronics USSI and a couple of Teledyne subsidiaries are amongst their commercial partners. Swarm communication and decision-making are next on the drawing board for this fast-growing company and inventor of the Wave Glider.